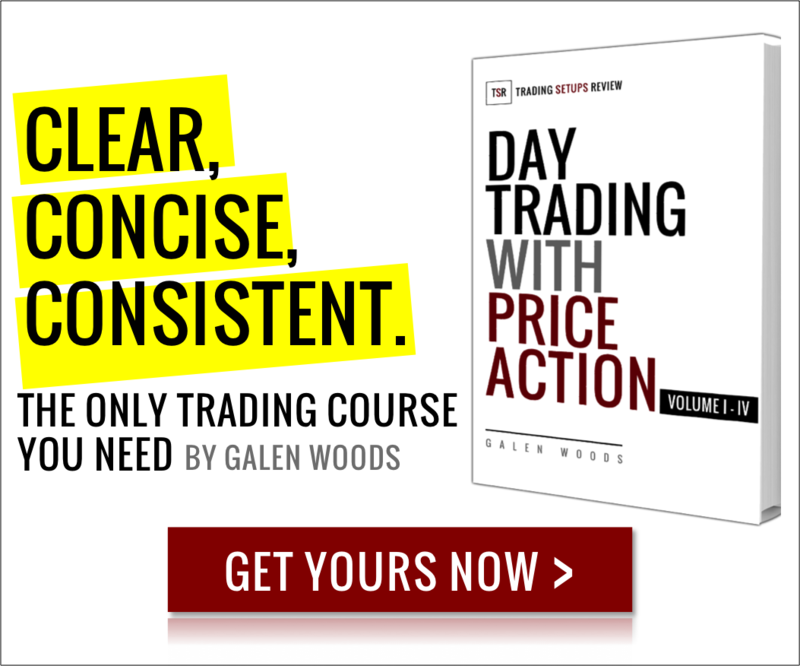 This series contains 100 articles on trading covering diverse topics from price action to risk management. As TSR grows, this series will be expanded, and all buyers will get free updates. If you have enjoyed TSR’s trading articles, buying this series is the best way to show your support and to keep the articles coming. 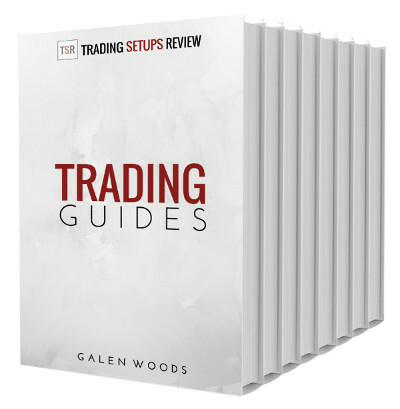 Pay what you want (minimum $9.99) for this set of ten Trading Guides (worth $32.50). Our payment processor, Selz, uses Secure Sockets Layer (SSL), which offers the highest level of encryption security possible for your order.